Popular artiste manager and CEO of Sage Media @sagemedia1 Dipo David has accused his artiste Beemzy ( Akinbode Bimbo Yinka ) @AkinbodeBY for breaching the media contract deal between the artiste and his media company. 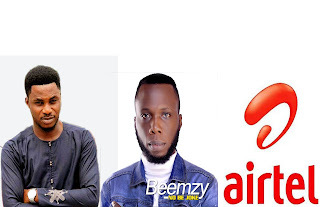 In a statement issued today, Sage as fondly called accused Beemzy of collecting Millions of naira from Airtel ng for the use of the sound track (No be joke) on the new Airtel TV commercial without informing the management company.Sage Media accused artiste (beemzy) of breach of contract in new airtel advert. 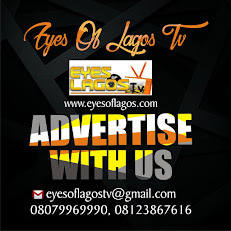 Sage who has done media management for Late Dagrin, sossick,Bossta,crown troupe etc. He is currently the media manager for fast rising gospel artiste Testimony, US based artiste Tkross etc vows to drag airtel ng and Beemzy to court if the necessary thing isn't done. According to reports, the Management company is ready to take the case to court and sue the said artiste for breach of contract. Confirming this report from the CEO himself, he said " It's time artiste start respecting contracts and the law that backs them. Actions like this must be dealt with by the law and this will stand as a warning to other upcoming acts who feels they can throw contracts into the thrash can without given a damn. Am ready to take this to any length and Beemzy must pay what is due to the management company"
As at the time of this report, we haven't heard from the accused artiste.